Treatment for TMJ Disorders Orange County is just one of the services that we offer but it’s one of the more important things we do at the same time. We tell everyone who comes into our facility that most of these disorders are a result of problems with a malocclusion or some kind of imbalance in your jaw muscle. We supply a variety of different treatment options. 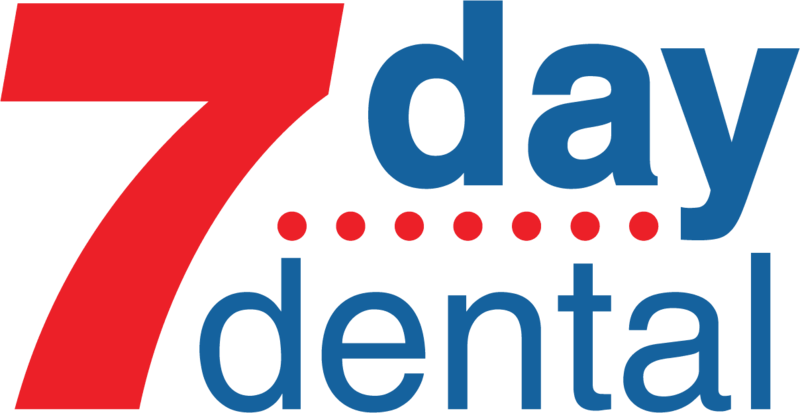 If you take a few minutes to look at our website you’ll see that we offer a whole bevy of different services designed for your oral health. We are more than happy to treat each member of your family regardless of their problem or what time of year it is. 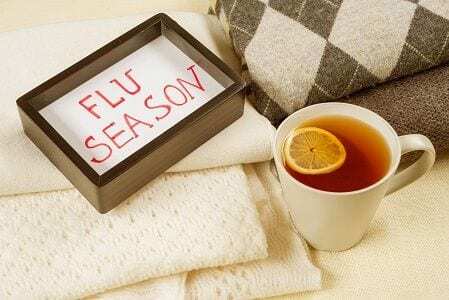 However, the cold and flu season is fast approaching. That’s why we thought it would be a good idea to put together some dental health tips for avoiding the worst of this part of the year. Talk to us about options for treatment for TMJ Disorders Orange County. We will also be happy to tell you more about avoiding a nasty cold. That said, here’s a few tips that can help you through this otherwise difficult season. Although you might be sick already, you’ll need to make sure to keep up with your oral hygiene routine. That means you should still brush at least twice a day and floss the same amount. You might be sniffling and have a headache now, but that’s no reason to let bacteria grow and multiply in your mouth while you are sick. That’s only a recipe for further trouble down the road. Drinking a lot of liquid is another tip that can help you through cold and flu season. It’s a good idea to replenish the liquids in your body that have been ravaged by the flu. However, there’s another angle to it and that’s dislodging any food particles that are stuck between your teeth between meals by rinsing with water. Here’s another helpful tip that can help you through the worst of it. One of the things that we suggest is as soon as you start to feel better, get yourself a brand-new toothbrush. There’s no need to use the old one that you were brushing with when you were sick. No one wants to be reinfected after they get well by a toothbrush that still has bacteria on it. Of course, we also offer comprehensive treatment For TMJ Disorders Orange County that starts with an in depth diagnosis.